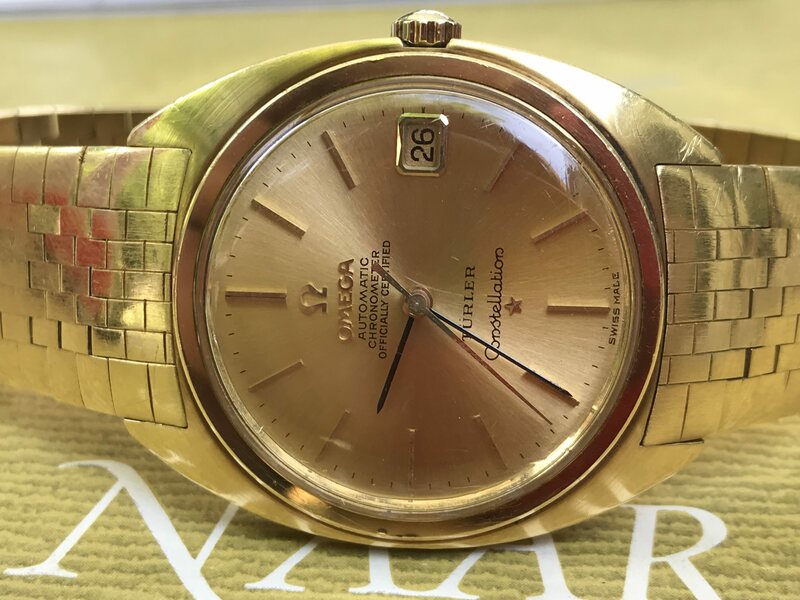 On offer Omega Constellation C type Date , Solid 18 ct Gold , with solid 18 ct gold stretch bracelet . 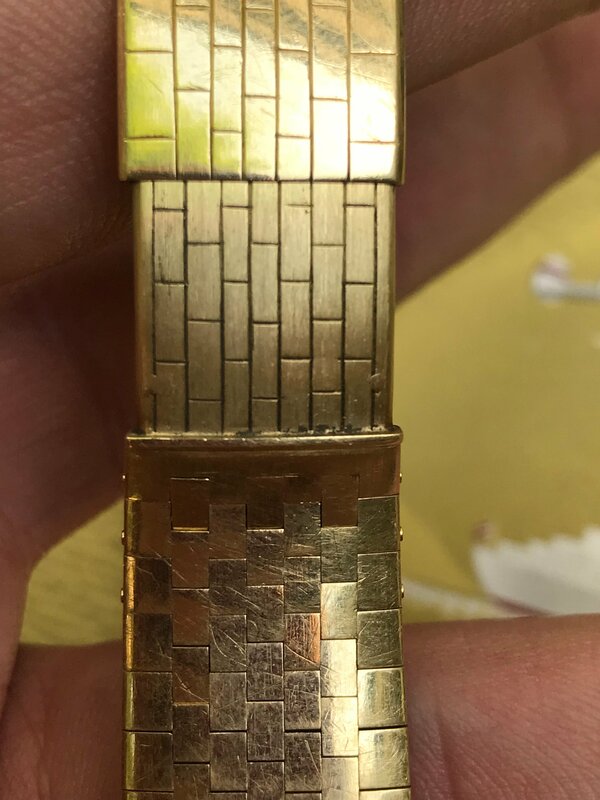 This is a collectors Item considering the original bracelet and retailed by Türler . 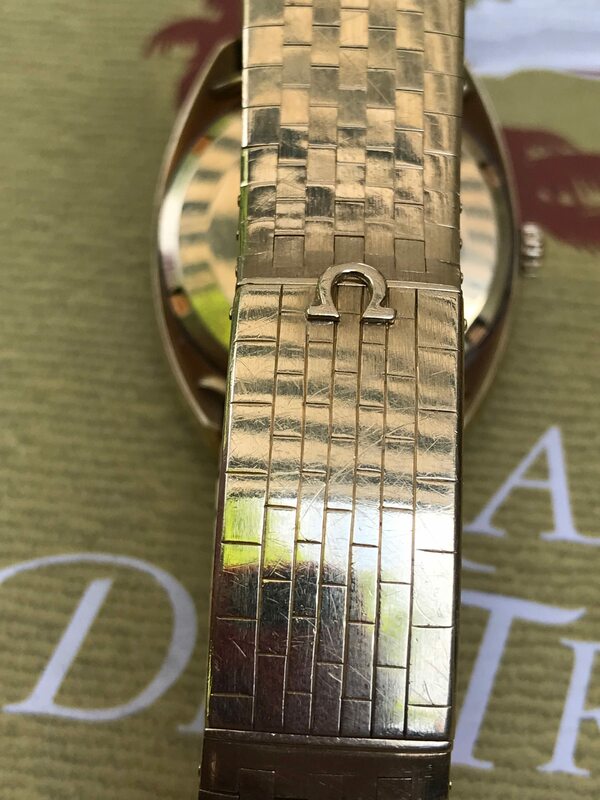 Be sure to read on Fratellos watches brilliant post on Omega Constellation they published this weekend . Inform about shipping opitions and or local pick up . Follow me on instagram Argentina_vintage_watch_club. 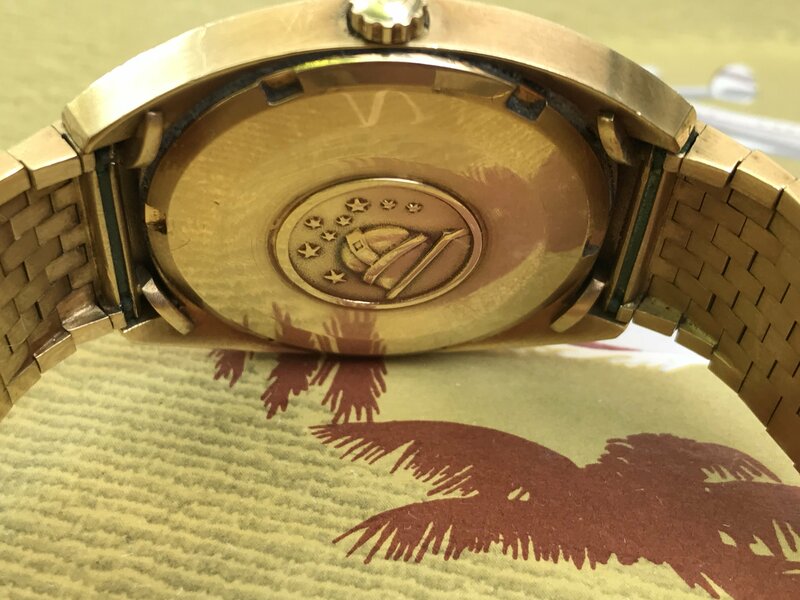 Also check out my other watches on offer , Universal Geneve 12324 compax , Orient Baby pam , Oyster watch sport agua , Movado Hinged Lugs , Rolex 5513 1966 with Bracelet for 7500 usd .